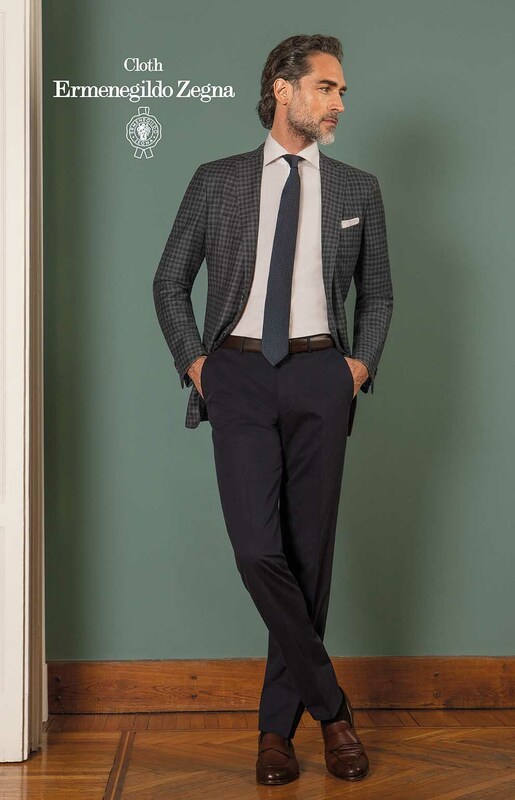 The fabrics of our suits are woven of premium quality wool in renowned English and Italian fabric workshops. 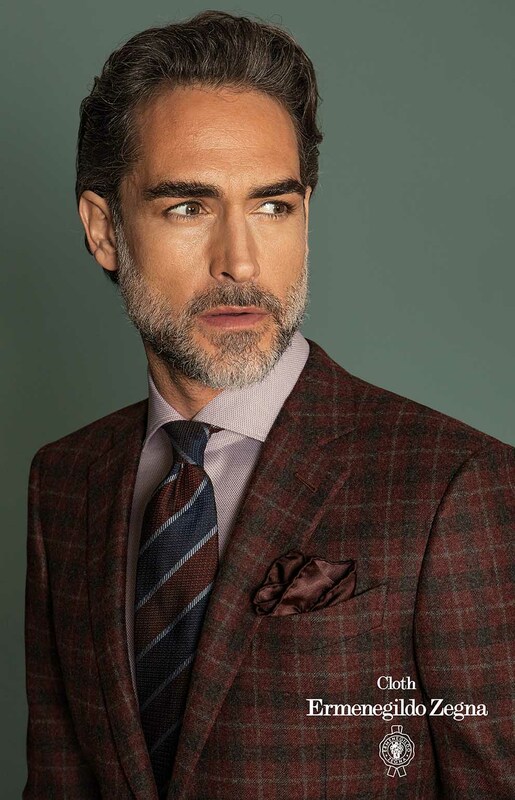 In our collection, you can find woolen fabrics of Super 100’s – 180’s purity, different blends of wool, such as mixed with silk, mohair or cashmere, as well as fabrics made of 100% cotton and linen. 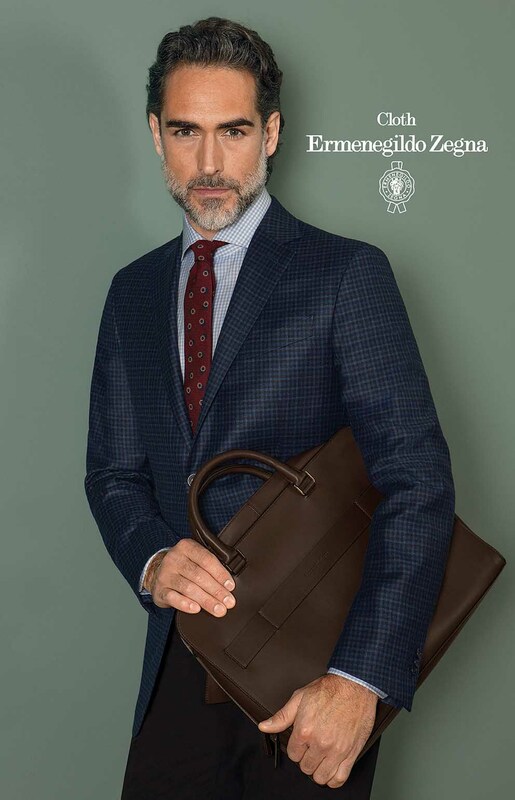 Ermengildo Zegna, Loro Piana, Fratelli Tallia di Delfino, Reda, Vitale Barberis Canonico. 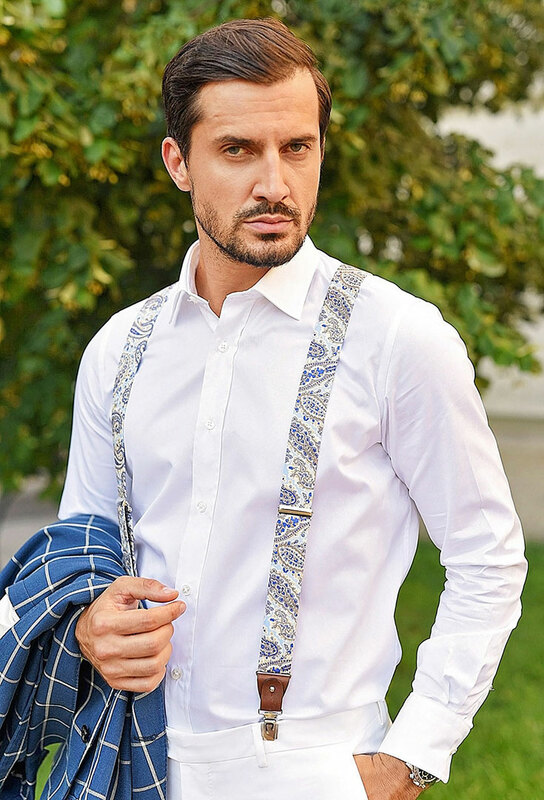 Our shirts are 100% cotton or linen or blends of the above, also coming from famous Italian workshops, with lots of variations in color, weaving, pattern and fineness. 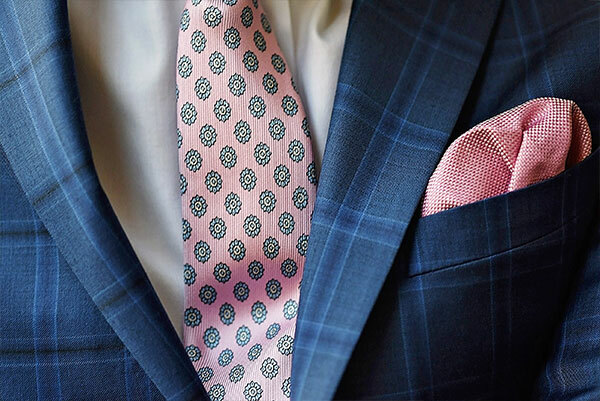 The finest ones of our thousands of shirt fabrics are made of Egyptian cotton and 200/2 purity sea island cotton. We are constantly updating our fabric collections according to the actual seasons and trends. 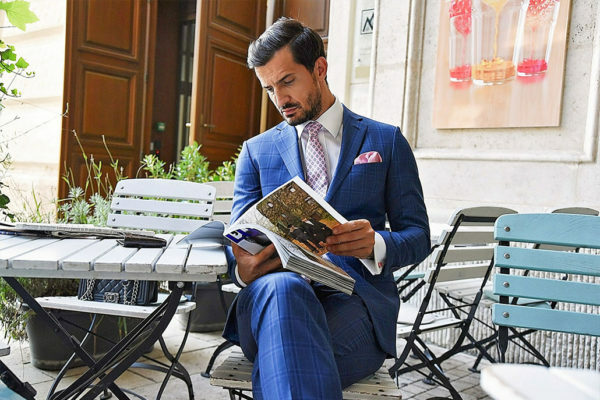 Our made-to-measure suit can be put together from about 5000 types of fabrics, from different models, linings and buttons, fully suited to the client’s wishes, becomes a tangible product in the Italian tailor’s workshop. The measure-taking is done with the aid of a muster model. Thanks to this procedure and the skills of those involved in the process, only a single measurement is needed, guaranteeing a perfect body-fit. Delivery times range approx 6-8 weeks. 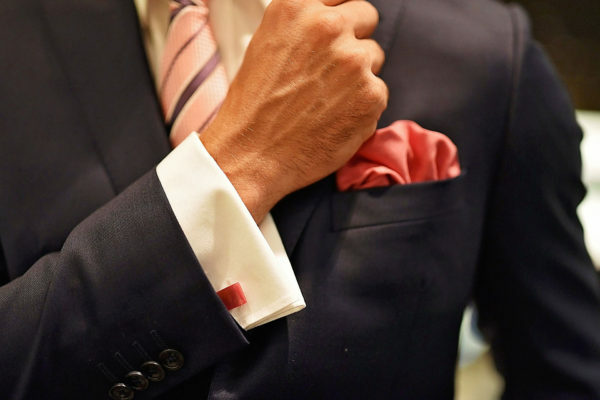 Our shirts, besides being tailor-made, can be personalized by varying the models, collars, cuffs. Monogram in optional place and with optional font, buttons made of mother of pearl, and the color of the thread, used for the button and the buttonhole, also can be chosen from a variety of possibilities. Delivery times approx 4-5 weeks. 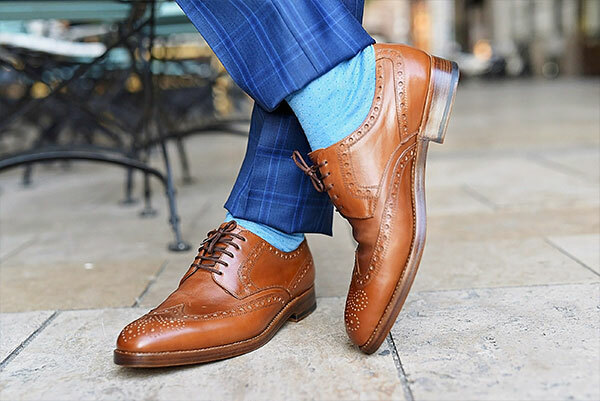 Our company also offers a range of classic, exclusive, hand-made men’s footwear. 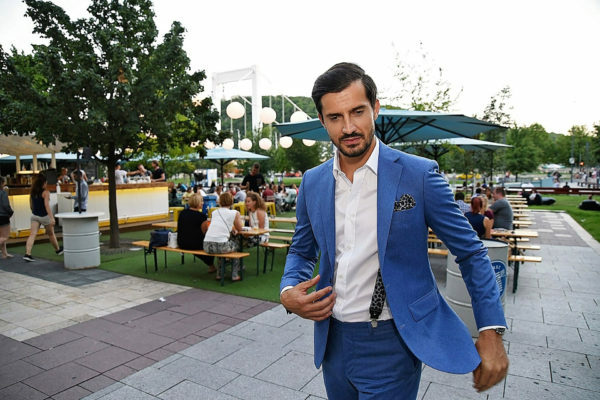 The German brand, Heinrich Dinkelacker earned it’s repute and outstanding place in the premium men’s shoes market through it’s company history, which goes back to the year 1879. In the 1960s the manufacture moved to Budapest, which city used to be known as the capital of the shoe making trade. Ever since Heinrich Dinkelacker meant the same to all the discerning customers from Germany, Switzerland, Austria or Japan: solid, long-lasting and unique men’s shoes. Our clients and their appearance are the most important for us up to the smallest details. 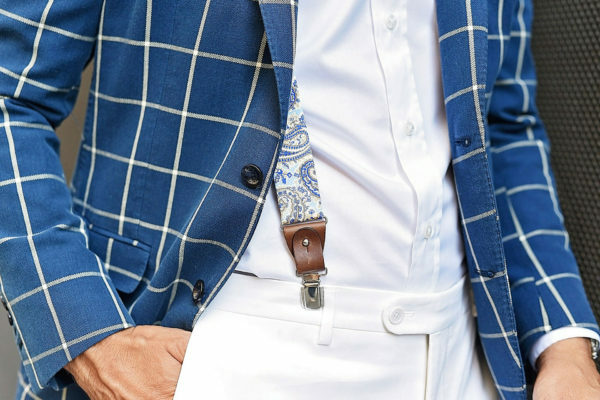 For the perfect look necessary to choose the right accessories. 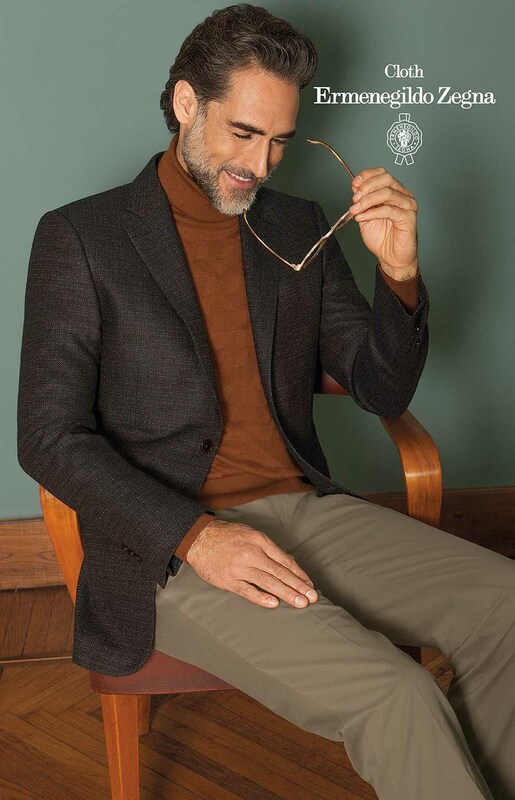 We are taking care of refreshing our collections in every season with high-quality pieces which we carefully choose from small Italian manufactures. We strive for creating our selection from small series unique pieces, to make our clients wardrobe complete and special.